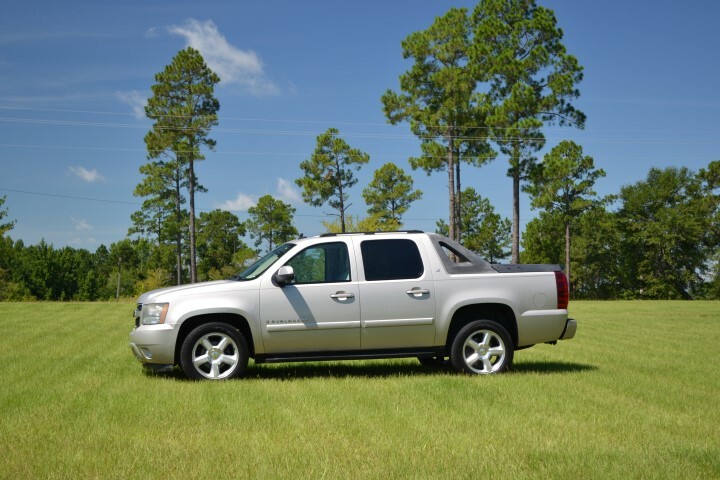 Win this 2007 Chevy Avalanche, V-8, fully loaded truck. Raffle drawing date is Tuesday, Oct. 30, 2018. Sponsors are Dublin Ford-Lincoln, Dublin Chevrolet-Nissan-Buick-GMC and Pitts Toyota. 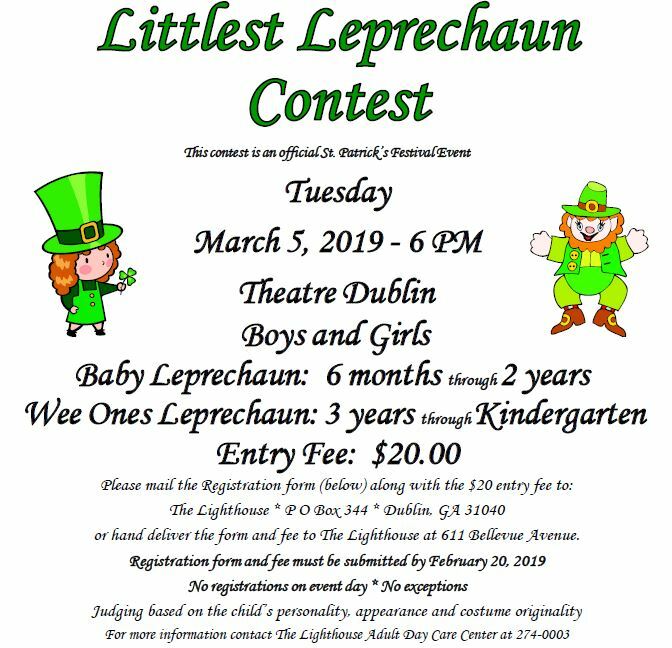 Tickets are available at the sponsors’ dealerships, The Lighthouse Adult Day Care Center, Atlantic South Bank (both locations), Capital City Bank-Main Branch, Bradmark Co-Clinton Lord, Bob Livingston with Dublin Civitan Club, Max Brown Pharmacy, and Tanner’s Service Center. Call The Lighthouse at 274-0003 for more information and additional ticket locations.